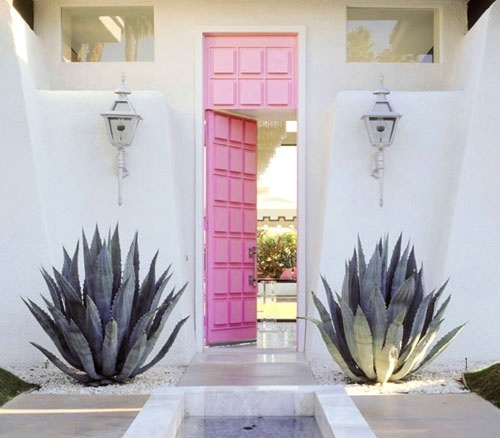 One of my favorite design details on a house is the front door, so I always figure the best way to highlight a door is to paint it a vivid shade that really stands out. 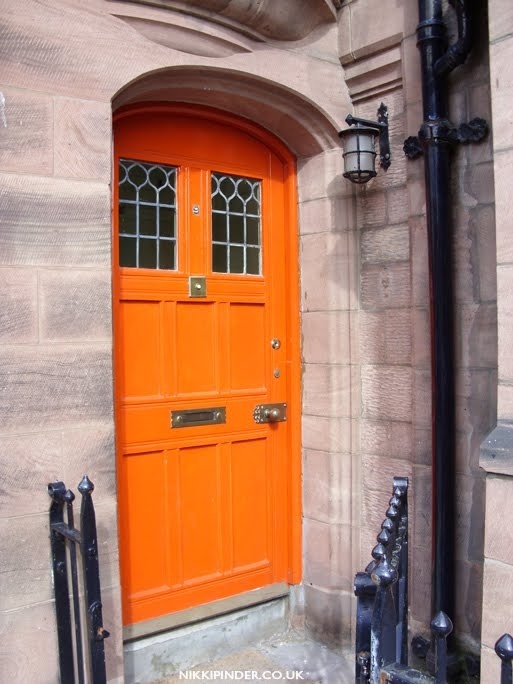 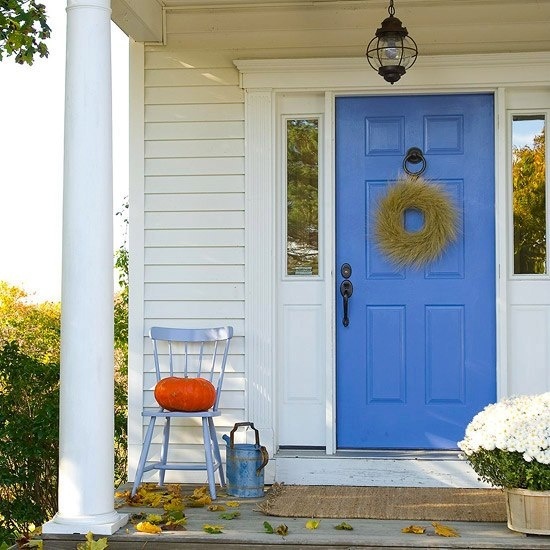 A cheery door can make an otherwise dull exterior really sing! 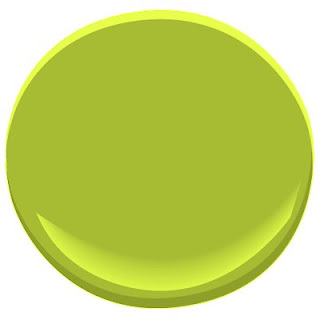 1) Find colors you love online via blogs and Pinterest for inspiration, then match paint swatches to them. 2) Keep in mind that most colors look darker in person, than on the swatch. 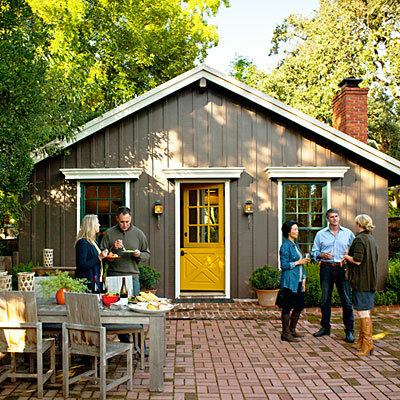 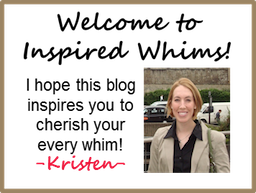 3) Lighting matters - look at the color in the setting it will go at different times throughout the day. 4) If possible, sample a few of your favorite colors before you make a final choice. 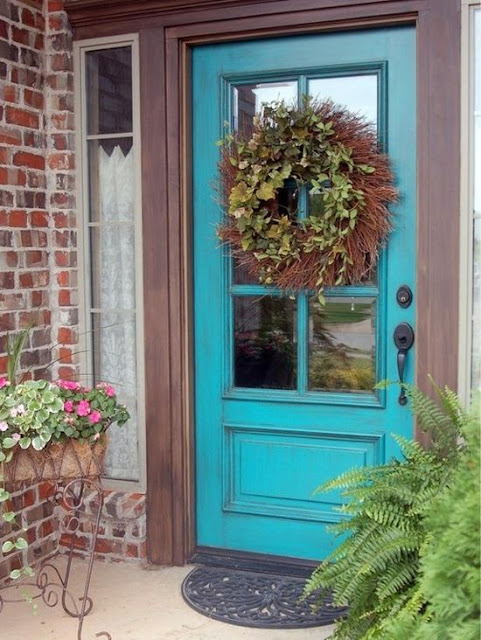 5) Remember that paint is not a major commitment, if you don't like it simply pick another color and repaint. 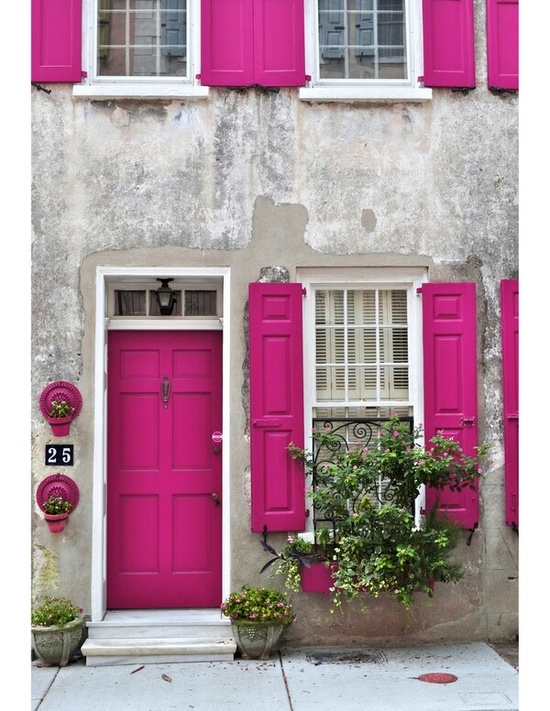 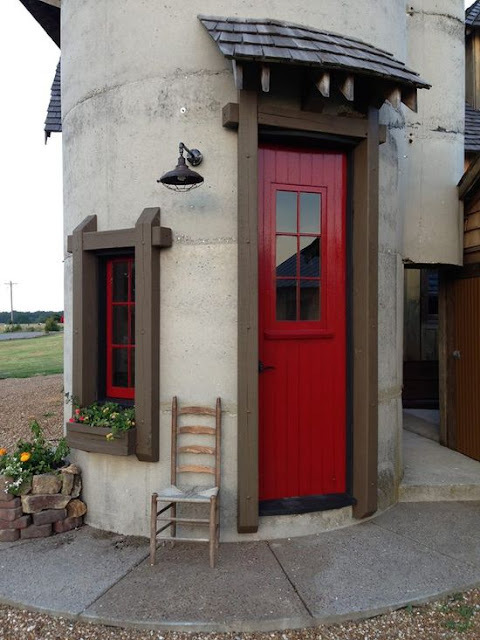 Do you like brightly colored doors? 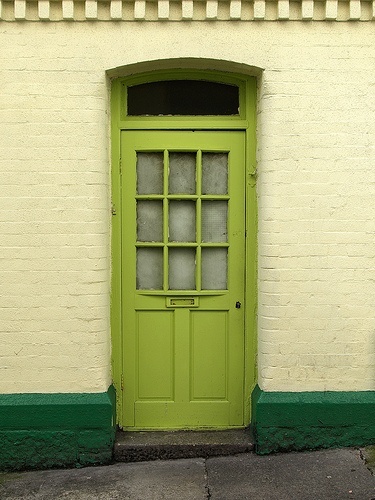 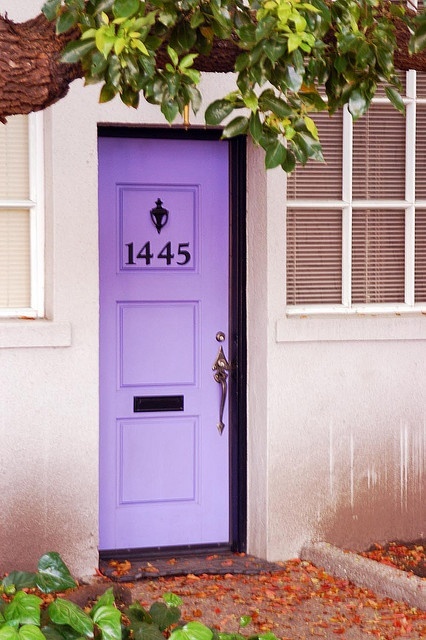 Would you ever paint your door to make it stand out? If so, which colors are you drawn to? Please share your most useful paint color picking tips with us!